Fluid is a gender fluid clothing store created with the intention of being a safe space for people to shop and express themselves authentically. After recent media coverage over bathroom laws for transgender individuals, Fluid began thinking about other issues that face the LGBT+ community within New Zealand. 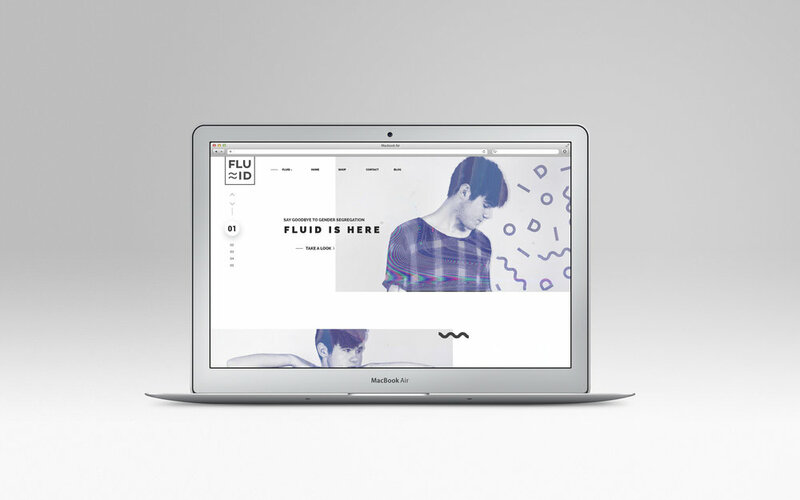 By defying the norm and removing the gender segregation of typical clothing stores, Fluid provides a place where their customers can shop freely without the fear of being questioned or judged for their choices.